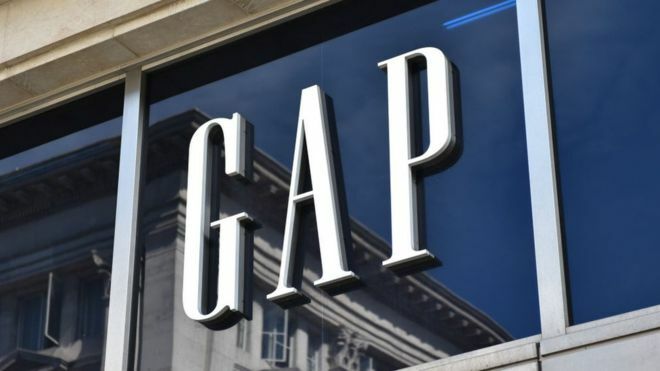 Gap Inc. announced plans to create two independent publicly traded companies: Old Navy, a category-leader in family apparel, and a yet-to-benamed company which will consist of the iconic Gap brand, Athleta, Banana Republic, Intermix and Hill City. The spin-off will enable each company to maximize focus and flexibility, align investments and incentives to meet its unique business needs and optimize its cost structure to deliver profitable growth. Gap Inc also announced store closures in North America. It is not yet known how many will be in Canada. And the Saga continues of the retail extinction. So will we still be able to order Gap and Old Navy clothes in the same transaction on one website? Gap is crazy expensive. I will not miss it. I don’t shop Gap or Old Navy, could care less if they go. Actually finding it difficult where to buy clothes, as the quality of most clothes have gone into the toilet.